Offices closed for Labor Day! Hi COMC Nation! We don’t know about you, but for us, it’s been such an awesome summer! Sadly, all good things eventually come to an end…and, like so many others, we plan to mark the end of summer with a fun (and safe) Labor Day weekend! 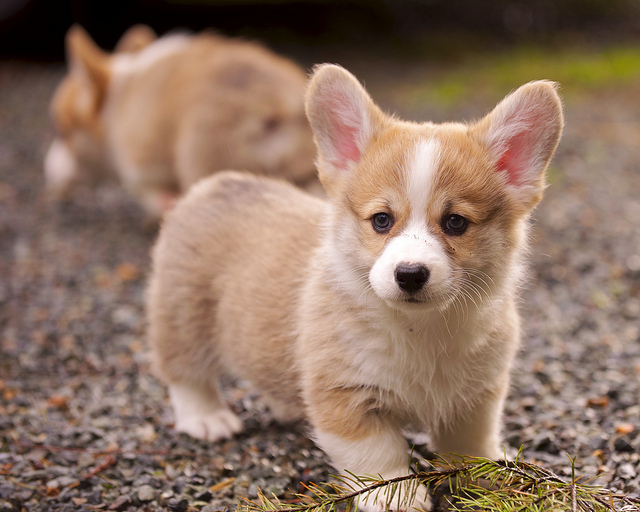 We couldn’t find anything that really represented “Labor Day” in picture form, so enjoy these Corgi puppies instead. PUPPIES! With this in mind, our offices will be closed on Monday, September 1st. This includes our customer service 1-800 phone number, but Moe will be around to respond to your emails and be available via our social media outlets – apparently, he doesn’t like 3-day weekends…or puppies. Whatever.